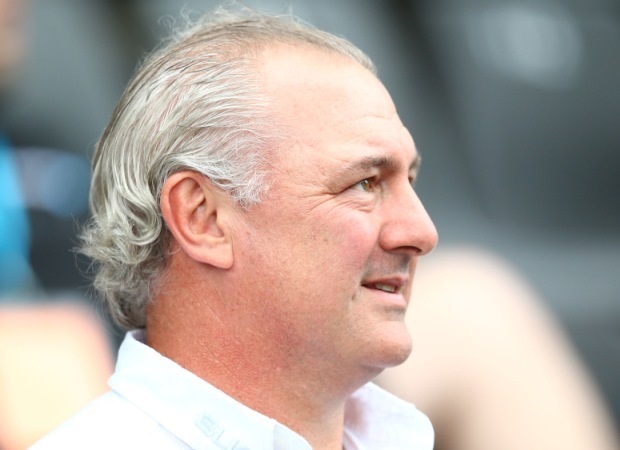 Cape Town - Sharks Director of Rugby Gary Gold has apologised to their fans after a humiliating 52-10 defeat to the Crusaders in Durban at the weekend. The Sharks were booed off the field by the Kings Park faithful after a lacklustre performance which also saw them receive a third red card in as many matches. Flank Jean Deysel was sent off shortly before half-time when he kneed Crusaders' loose forward Matt Todd in the back of the head. 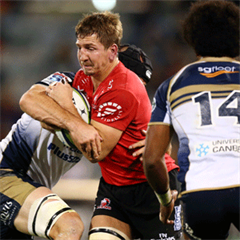 At that stage, the Crusaders were down to 12 men, having received three yellow cards. Deysel was cited for the incident and is likely to be suspended. 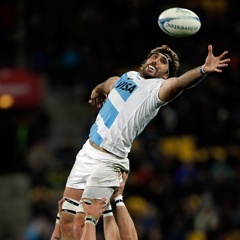 The Sharks already have captain Bismarck du Plessis suspended for kicking an opponent in the face, while centre Frans Steyn was banned for five weeks for a tip tackle. 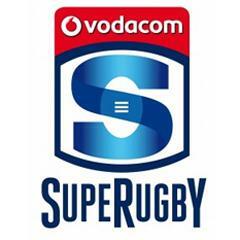 The Sharks are currently in second spot in the South African Conference and seventh in the Overall log. Gold took to Twitter to apologise to fans, insisting they will work hard to resurrect their season. No excuses! Just an apology to @TheSharksZA fans.This is a great bunch of guys who are hurting. We will man up and do all we can to fix it! !